Disney × LINE’s exclusive sticker set for June features the adorable bears of UniBEARsity! Don’t miss out on the cute sweets and handy messages in this set too! 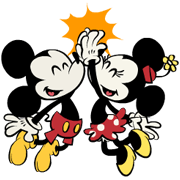 You can use these stickers as long as you remain a full Disney × LINE member. 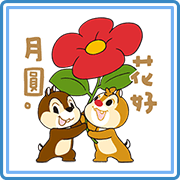 Disney × LINE’s April Special features Chip and Dale! 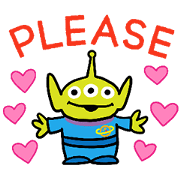 You can use these stickers as long as you remain a full Disney × LINE member. These stickers will also be available on the Sticker Shop starting on April 16, 2019. Disney’s first ever Moon Festival stickers! Send your best wishes to family and friends with this cute Chip ‘n’ Dale set. Retro-style Mickey and his friends are here! Perk up your chats today with their cute antics and expressions. 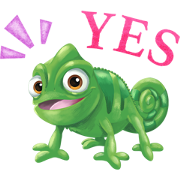 Here’s the final sticker set between Disney and MOGU-san, this time featuring Monsters, Inc.! 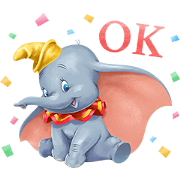 Enjoy chatting with friends using this adorable and amazingly local-minded sticker set today. Disney × LINE’s March Special features cute sketches of all your Toy Story favorites! 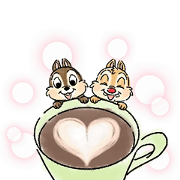 You can use these stickers as long as you remain a full Disney × LINE member. These stickers will also be available on the Sticker Shop starting on March 28, 2019.